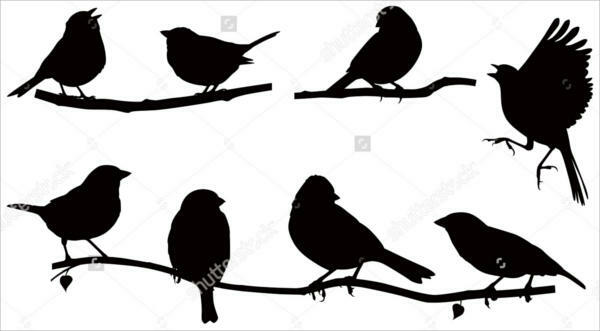 So, if you want to have these cool bird silhouettes to represent any one of those aspects of life, you can download without any hassle these free silhouettes designs from this website. If you want to own an illustration of birds that are taking flight in an open sky, then we recommend this template. These 6 images show a variety of birds from a duck, a goose, and a swallow. Still not having enough of the summer of love. 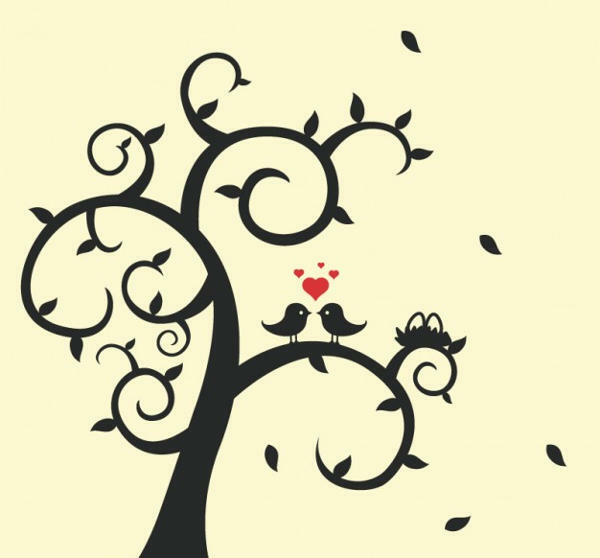 Download this Love Birds template to further fan that flame of your relationship. Who Can Benefit From These Links Of Cool Bird Vectors? Body art enthusiasts. Skin art tattooists and tattoo purveyors can find inspiration for their next projects or design ideas. Pet shop owners. Owners of pet stores can spruce up their shops by adding the downloadable images provided here. Private collectors. Private collectors and enthusiasts can print these illustrations and use them as a decor in their home and to spruce up presentations. Farm owners. Farm proprietors, whose main market is poultry production, can use them in their promotional materials and signage. Bird enthusiasts. Lovers, caretakers or admirers of these feathery creatures no longer need the inconveniences of the outdoors to appreciate them. 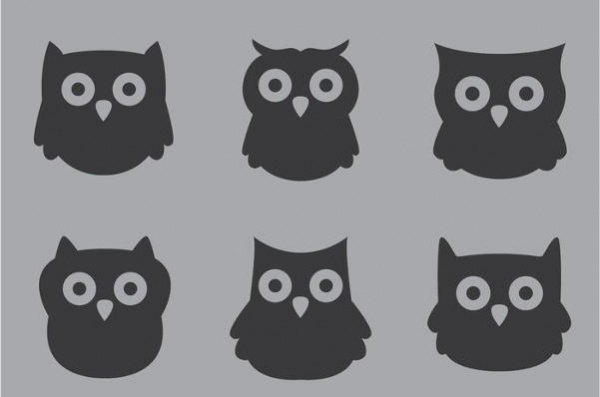 Why Should You Download These Bird Vectors? 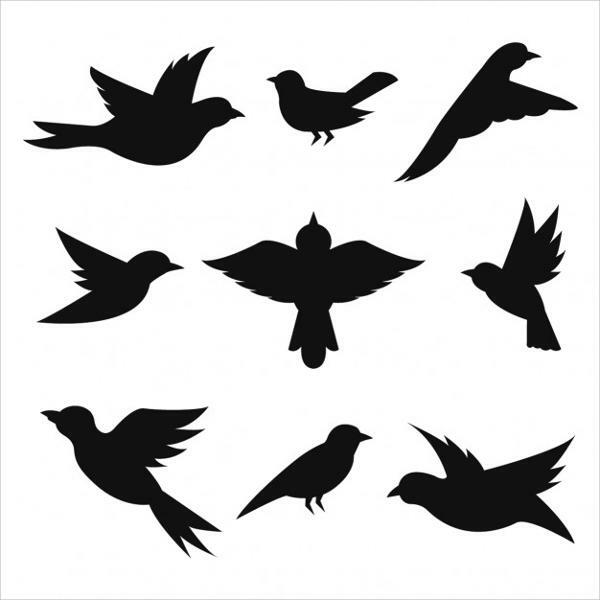 The shadow drawings of these cool birds are easily accessible via direct download. 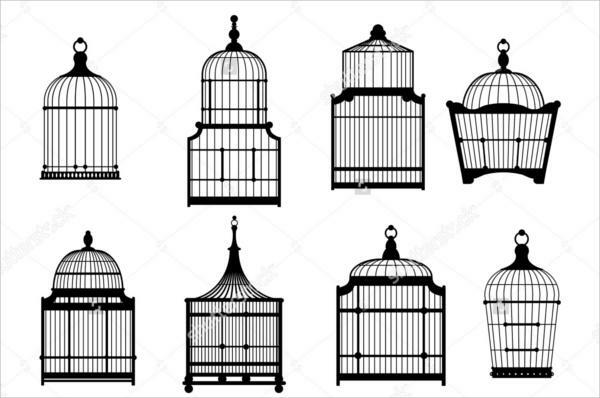 These bird images are all editable for your convenience. If birds aren’t your thing, you can also check out our Horse Silhouette listing. 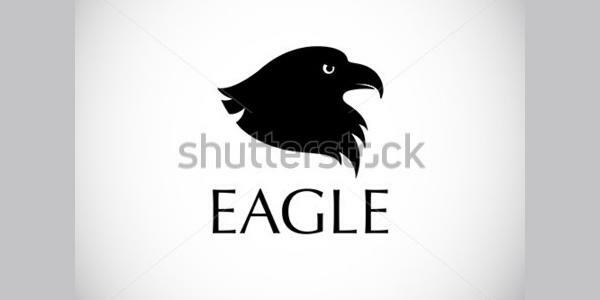 This Bird Logo Silhouette of a head stock photo of an eagle can be use an imposing print on your coffee mug. Download it now. The big bird silhouette is for those who want an impressive collection. The images show various kinds of huge birds from a vulture, a pelican, and an eagle, just to cite an example. 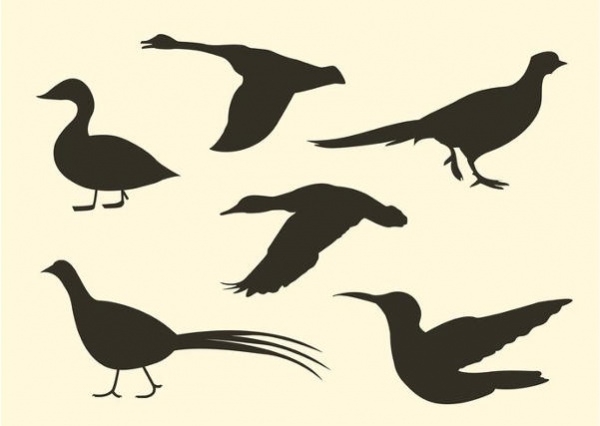 What Are The Best Ways To Use The Cool Birds’ Silhouette? trendy and minimalist tattoo designs. 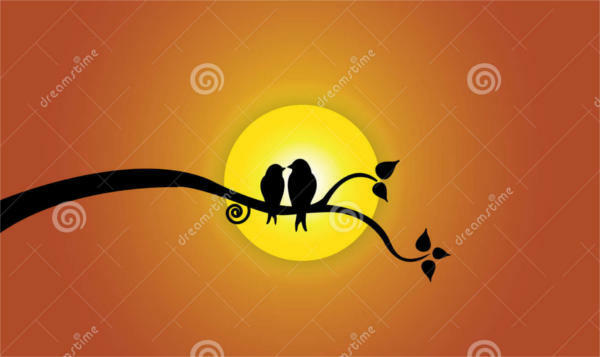 We can, therefore, assure you that these cool bird silhouettes can provide you with more than just an inspiration for your graphic design. 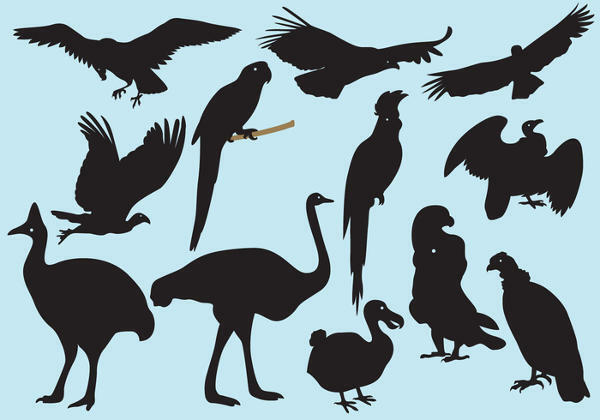 You can also check out our Animal Silhouette listing.